We are are currently featuring instruments and accessories by: Sonor, Dragon, Theodore, Pellwood and Shadow. An ‘everything you need’ drum kit from the PPDrums. 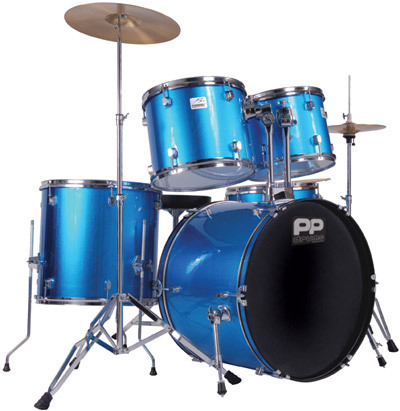 The full size PP250 kit features all the essential items you need to get drumming straight away, and the specification is comprehensive for sure. We can also get a range of drum kits including Dixon.